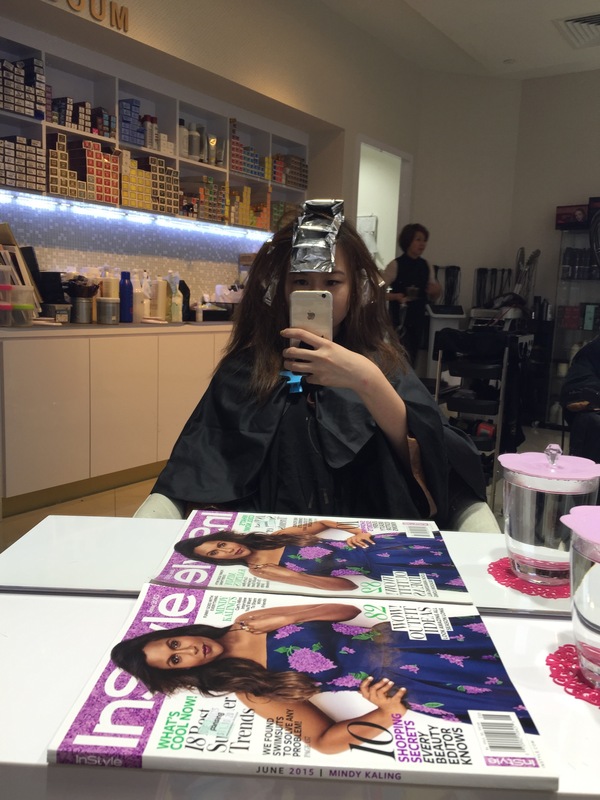 GSS Special : KENJO Korean Hair Salon – The Korean Hair Salon that you shouldn’t miss ! Start of the month of June, second quarter of the year. 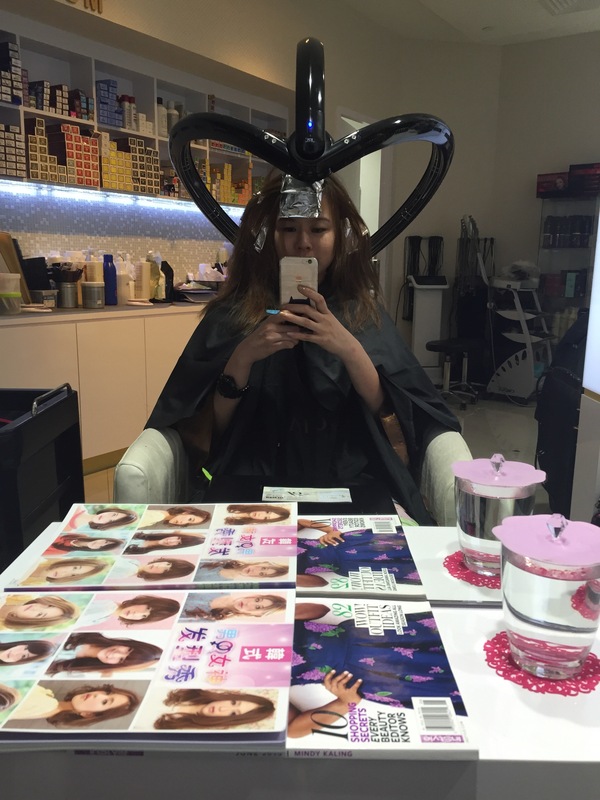 When is your last visit to the hair salon? New second quarter of the year, new look, new hue, NEW Korean hair- do! 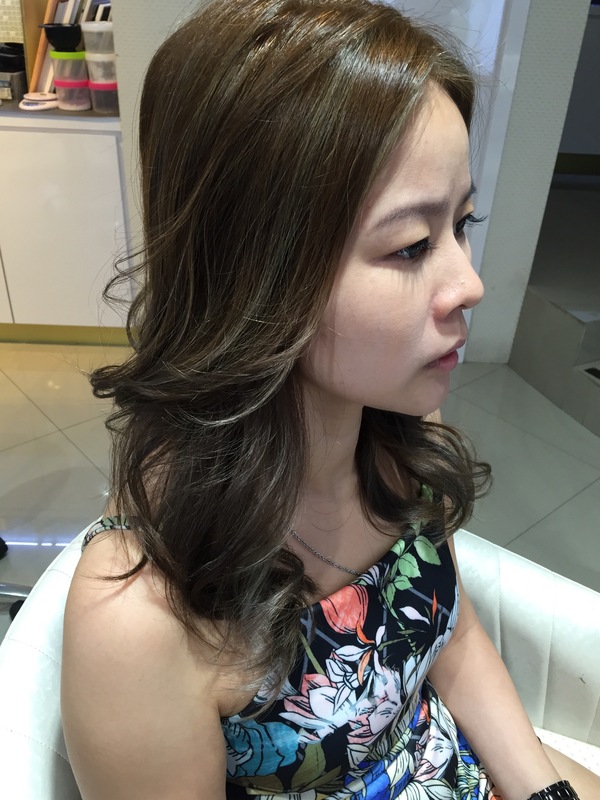 At KENJO Korean Hair Salon, Joseph, the hair director is good at visualizing the look and feel to create for the looks that is suitable for daily activities yet adding the Korean lady, stylish and fashionable look. Our hair brings out the character in us. 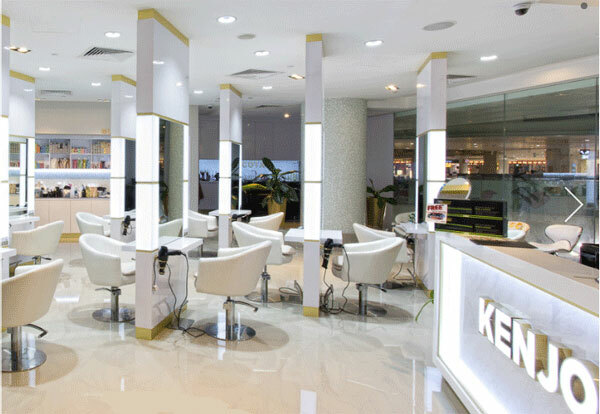 KENJO Korean Hair Salon is set against a sleek and modern ambience with a combination of local and Korean stylists. 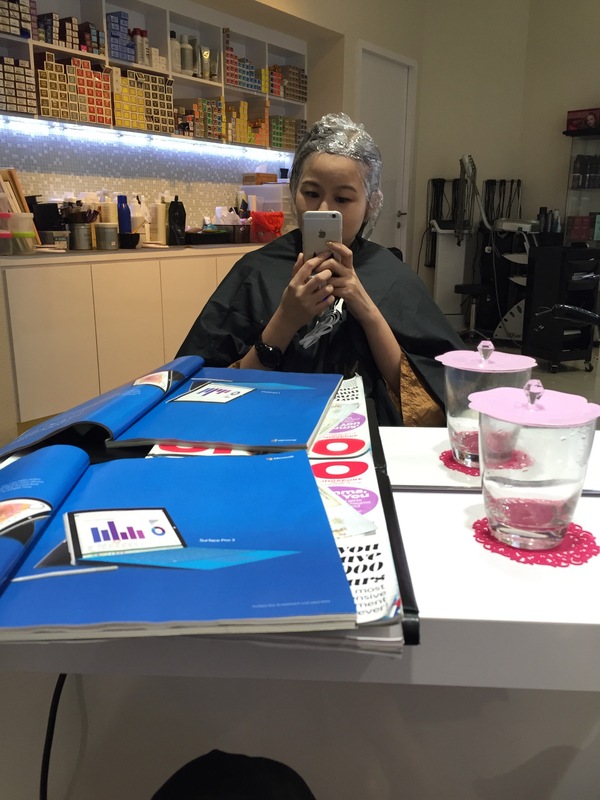 At Kenjo salon, our team of expert professionals and dedicated staff will strive to provide the highest level of professionalism to each and every client. KENJO salon believe in building a long lasting relationship with the customers and is build of trust and commitment. 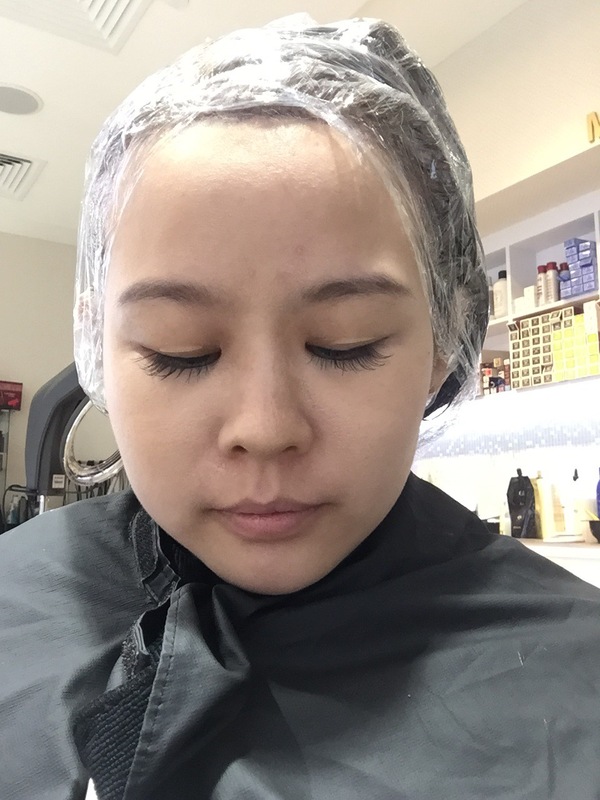 Making sure that the hair is well-treated to the best and yet not overcharging customers. So, I started with really coarse hair texture. Dull colors and seem like a pretty common issue for most people. And this is my hair length and the dull colors . They will start with hearing what the customers want and also give their professional advice on how the hair can look and how to also do a perm/color if needed and how to manage the hair thereafter. Price are also discuss even before so that the customers wont be overwhelmed or feel overcharged.I think this is something very professional as often I heard some places tend to over charge customers unnecessary. 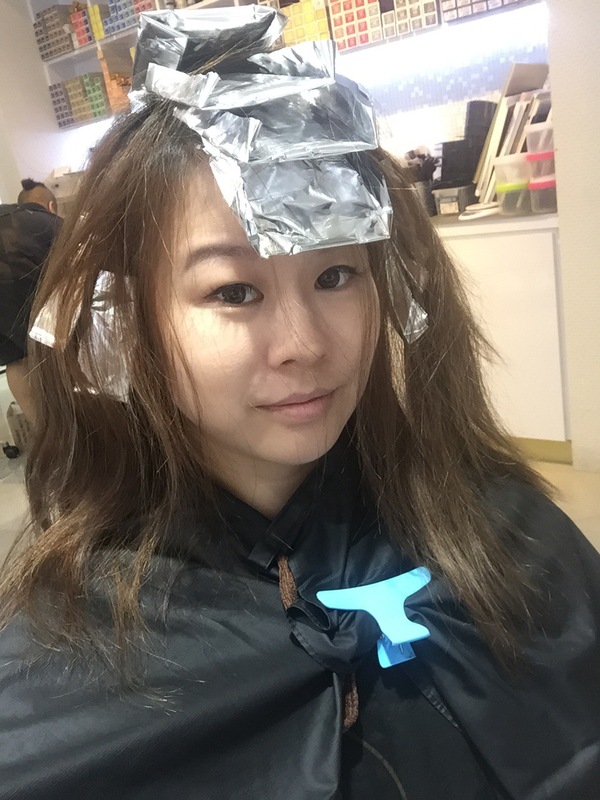 Foil up in strip . Can’t wait to see the outcome . 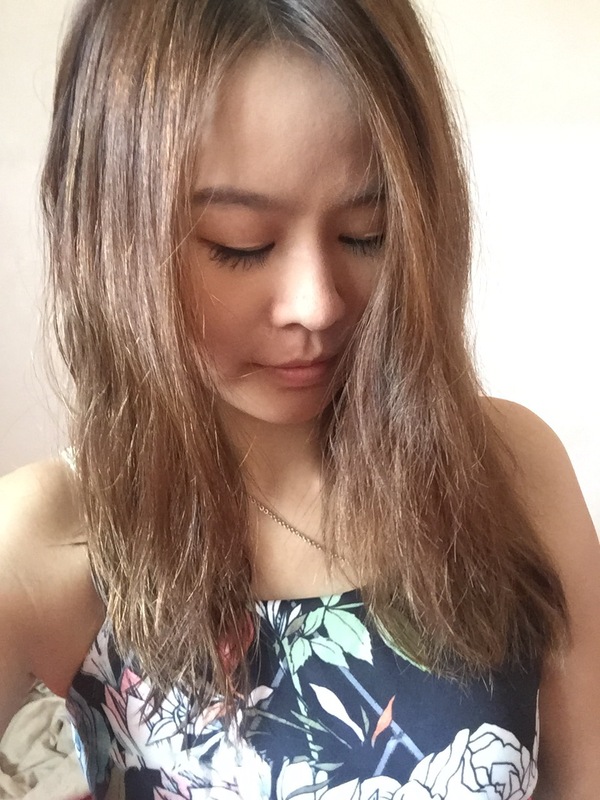 And finally … Ta… Da… The Korean hair look. The overall experience is good. The service is very professional. The results is promising and the service stylish will also asked if you need to go to the ladies as they understand the customer concern. I also observe other customer in store. 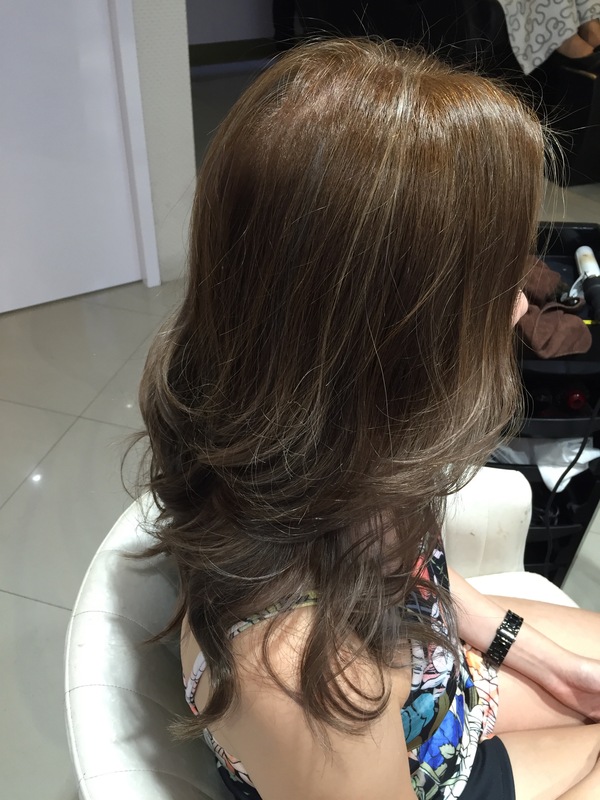 I feel that it is important to choose a good salon so that the hair would not be over processed or over do it. 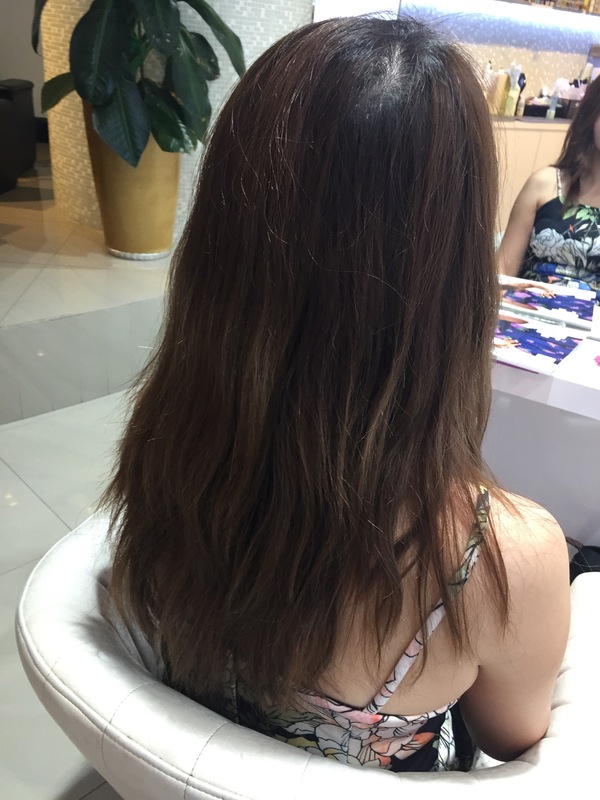 Also, what I like about KENJO Korean Hair Salon is that I receive a lot of complements as well as it is very easy to manage. There is little stress in it. Be on the lookout for an increased demand in fashion hair colours! Take a look at the color i have done.